We have put together a great team and a wonderful dealership. 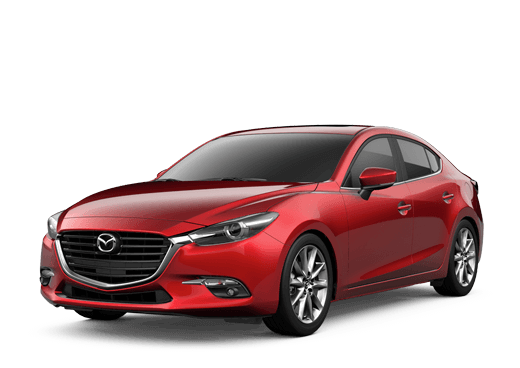 On top of that, we provide wonderful Mazda products. We have set ourselves up for success and now the only missing piece is your feedback. We need you to tell us how we are doing, and we need you to let us know if there is anything that we could be doing better. We strive to be the best dealership that we can be every day, but there is always room for improvement. 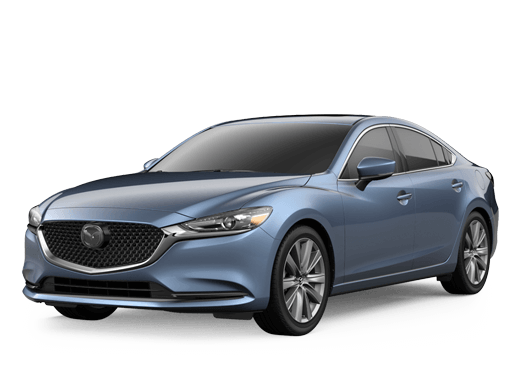 We just need you to tell us where we can improve so that we can be an even better place to buy and service Mazda models. YOU are always on time, and fast . I am always contacted by the company before time is about to come and the work is always in good condition and they answer my question. Staff was very friendly and efficient. They were able to quickly schedule a follow-up oil change that met my schedule. Thanks for a job well done! Everyone was very professional and helpful and even patient when necessary. It was a very pleasant car buying experience. Zack did a fantastic job getting me into the car I wanted. I was greeted at the door and was told to make myself at home. Offered fresh coffee and water or soda. The salesman that took care of me, Zackary Paulin. He was so friendly and accommodating! He is the true definition of a consummate professional, and wow is he devilishly handsome! I love my mazda2 Keep up the good word in ur service department. Awesome job well done. My car was serviced before time and time again but this time WOWruns like a striped ape. Just wants to run fast .Just like when it was when I first seen my car come off the truck & onto the lot.